In celebration of the wonderful time that we had, we are making available for download our Photo Album which will bring all the memories right back. From the happy reunions on 20th October right to the fond farewells during Borneo Nite on 23rd October 2010, we have picked almost 800 of the best photographs we have and put them into a nice pdf album for you. Click here to download now! Please note that online registration has now closed. All further registration shall be on-site only. Pease contact secretariat@sianderm.org if you require any assistance. 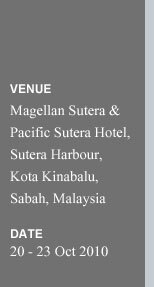 I am indeed pleased to be with you for the 19th Regional Conference of Dermatology (Asian-Australasian). 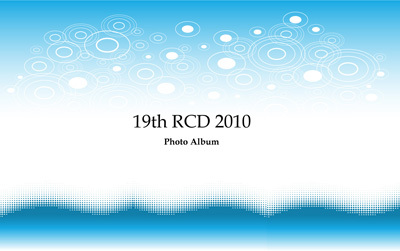 The RCD is a special and unique educational and fellowship platform for dermatologists of our region.